Personal storage facilities are extremely popular among certain sections of society. Typically, an average user of such services is a home owner looking for a household storage service or a house moving service. Enthusiasts also use such facilities to pursue their hobbies or store their tools. Students even use these facilities to store their belongings, when they leave campus for vacations. 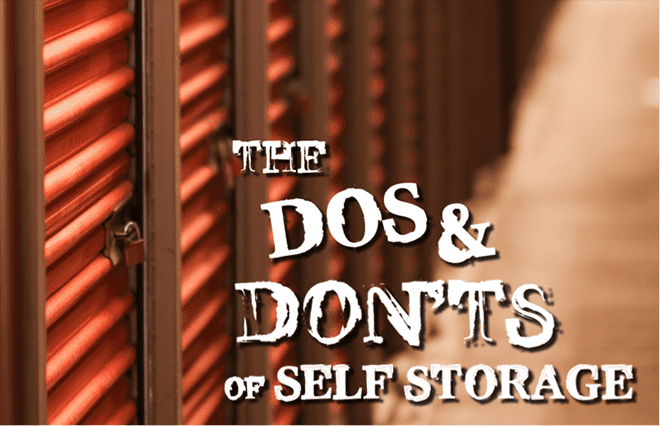 Thus, by and large, self storage is viewed mostly as a personal use option. Business users on the other hand, have been late in realizing the benefits of this option. It is in the inherent nature of a business to have growth and expansion plans in place. As these plans are put into action, it does put pressure on the existing premises. Newer workforce has to be accommodated, the document load has to be stored, extra inventories may have to be maintained and so on. Good business principles dictate the funding necessary for expansion, be worked into the budget. However, this does not detract away from the pressure that is felt by the business operators. Document Storage: Most office premises are ill equipped to maintain the temperature and humidity controls on a round-the-clock basis. Their HVAC equipment is primarily operational during business hours. This can wreak havoc on the preservation of records and important documents that are periodically required in the course of operations. A reputed commercial storage facility like Storage in Qatar, for example, is fully equipped to offer comprehensive document storage services that include an exclusive document archiving solution as well. Space Management: Let’s face it. Activities such as storage of documents, promotional materials or office equipment, do not add direct value to the company bottom-line. Yet, by taking up valuable space that can be used to accommodate additional employees, they do have a negative effect on revenues. A quality document storage solution from a reputed service provider like, Storage in Qatar can help you by becoming your partner in revenue augmentation. Budgetary Allocations: Business premises don’t come cheap. Rates are significantly higher versus premises for personal use. This is why, an external document storage company, like Storage in Qatar can help save you significant revenues in costly rentals.